U.S. Customs and Border Protection have broader authority at the border than most law enforcement does in its typical interactions. 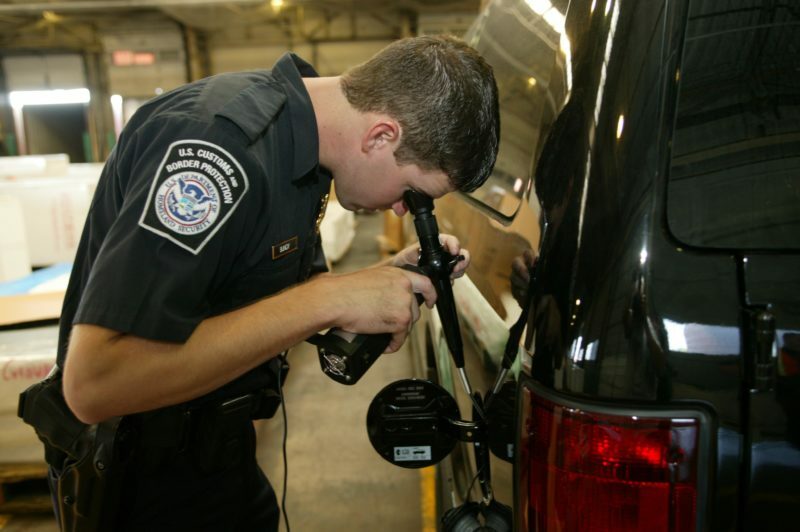 Because travelers crossing at ports of entry are effectively presenting themselves to the government, agency officials there can conduct warrantless searches of people, their luggage and their vehicles. The breadth and limits of that authority have come into question many times – like when news of intrusive body cavity searches or corruption among officers comes out.